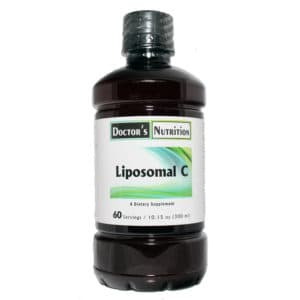 Vitamin C (ascorbic acid) is a key antioxidant, protecting cells throughout the body from free radical damage. 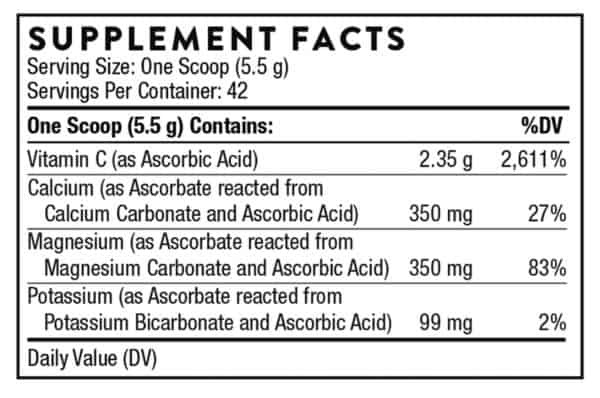 * It also plays an integral role in the production of cellular energy, in addition to helping to maintain healthy cholesterol levels, preventing LDL oxidation, promoting wound healing, and maintaining healthy immune function. * Taking a high amount of vitamin C – several grams daily – has been advocated for optimizing both immune function and antioxidant support. * But taking a high amount can be a challenge for individuals who have a sensitive or compromised digestive system. 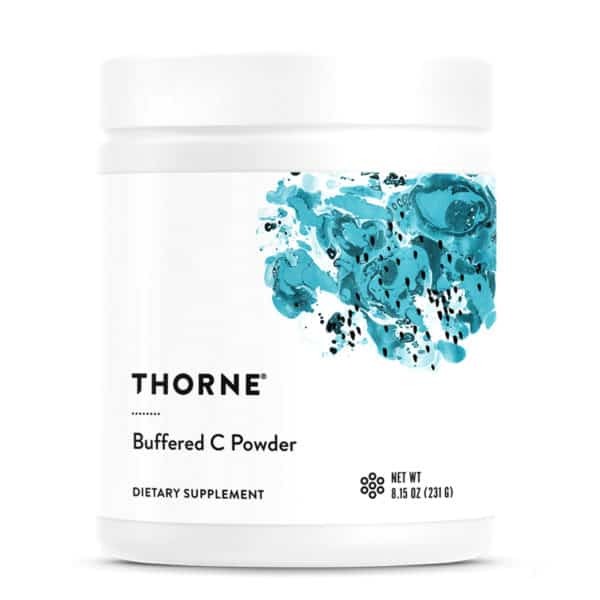 Thorne’s Buffered C Powder supplies not just vitamin C, but also calcium, magnesium, and potassium mineral-ascorbates that serve as a buffer, which allows sensitive individuals to take a larger amount of vitamin C with ease and comfort. 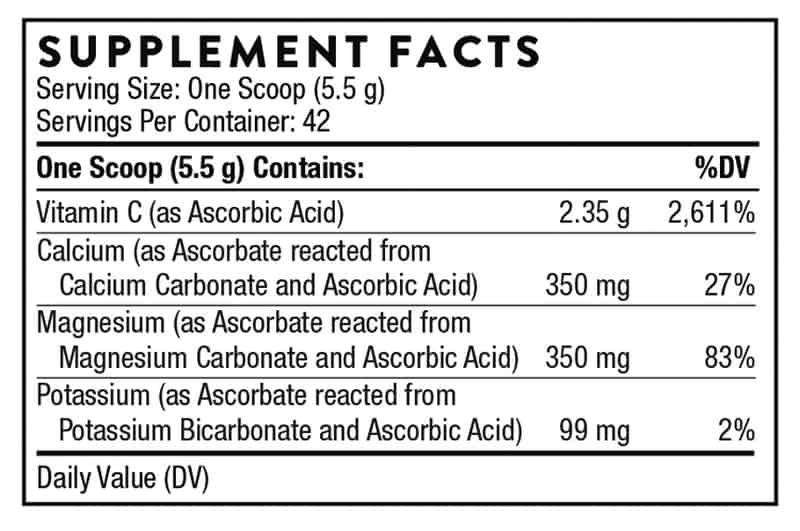 Evidence for the efficacy of consuming high amounts of ascorbic acid is due in large part to the groundbreaking research conducted in the 1970s and 1980s by the two-time Nobel Prize winner, Linus Pauling, PhD. 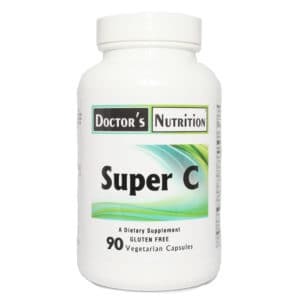 The lifestyle and health factors that dictate a need for higher vitamin C intake include smoking, alcohol ingestion, stress, diabetes, pregnancy, environmental toxicity, and the use of certain drugs.